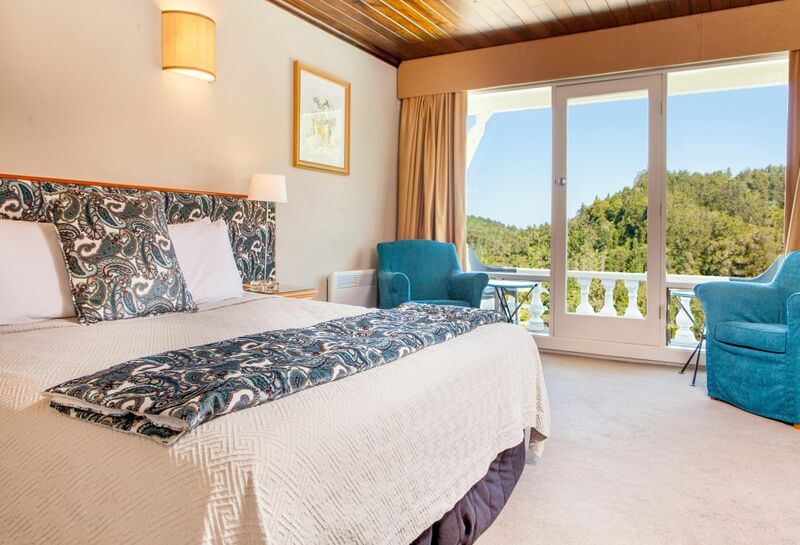 Deluxe Rooms are modern, spacious and comfortable with spectacular rainforest views and Juliet balcony. The contemporary furnishings, fabrics and fixtures make it the perfect accommodation choice for two people. Accessed via a steep flight of stairs, the Loft Rooms are spacious and comfortable with stunning forest and city views but no decks. 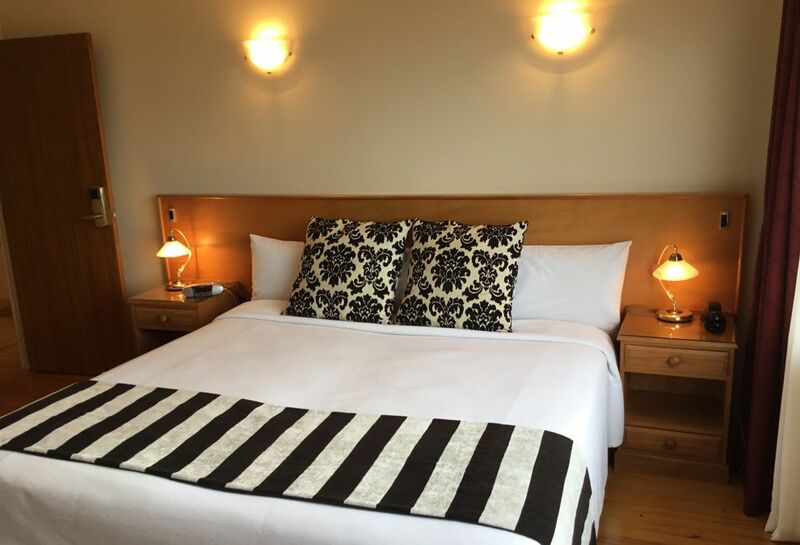 Rooms include bath and shower facilities. Enjoy a relaxing soak in the bath after a tiring day. Please Enter Your Email I provide consent to receive the latest news and exclusive offers from Heritage Hotels.